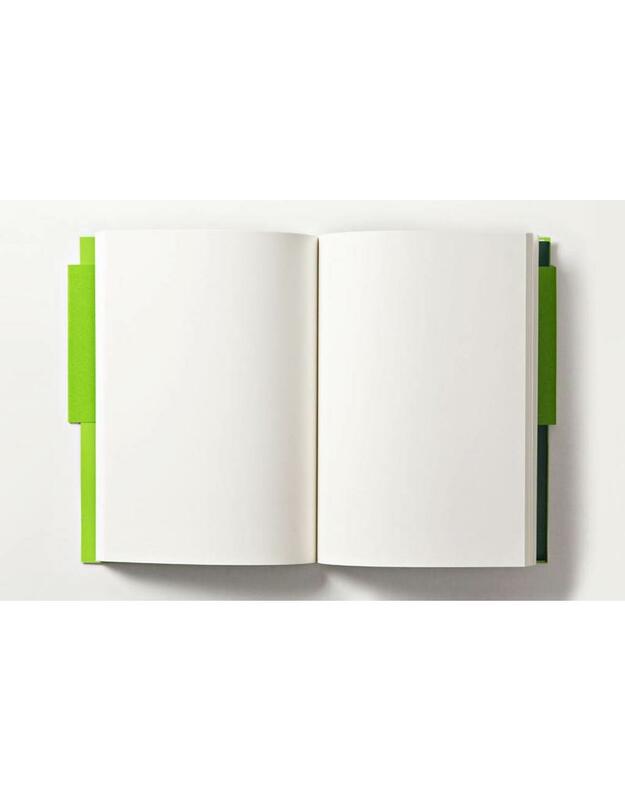 This original range of journals includes sticker sheets you can use to customize the covers and create a unique design. Each journal has a pocket at the back containing four sheets of colourful vinyl stickers specially created by an artist on a particular theme. Two sheets have pictorial stickers and two have letters and symbols so you can mix words and images to decorate the journals however you wish. 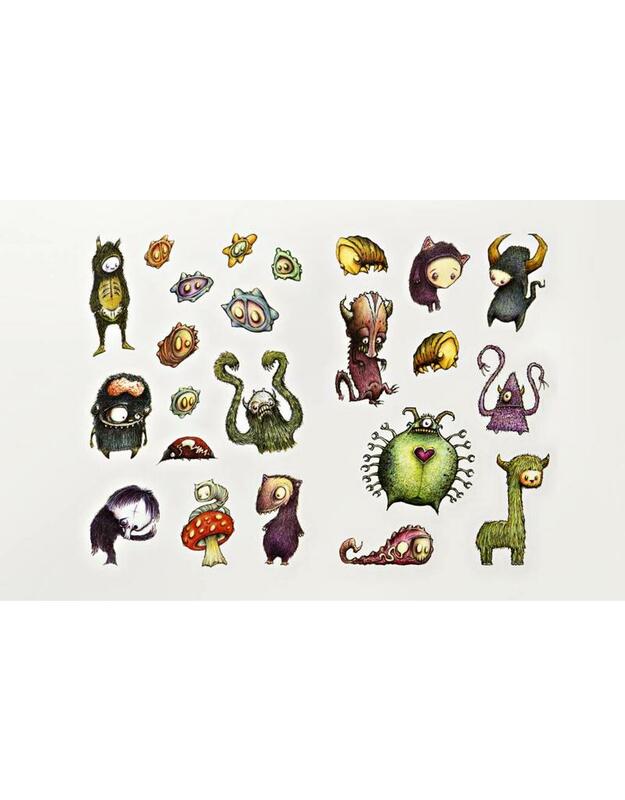 Populate the forest scene on the covers of this Creatures journal with the peculiar creatures of artist iloobia. Add words or names using his curly letters and symbols to make a fully personalized journal.